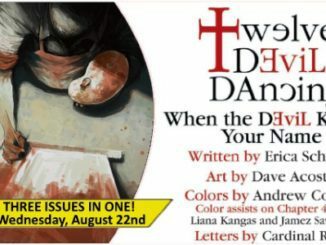 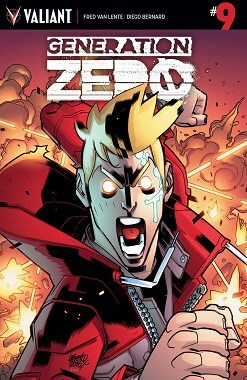 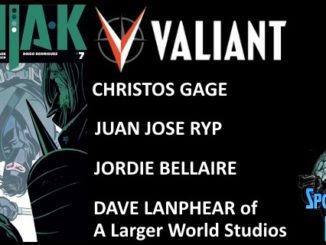 The penultimate issue arrives this Wednesday! 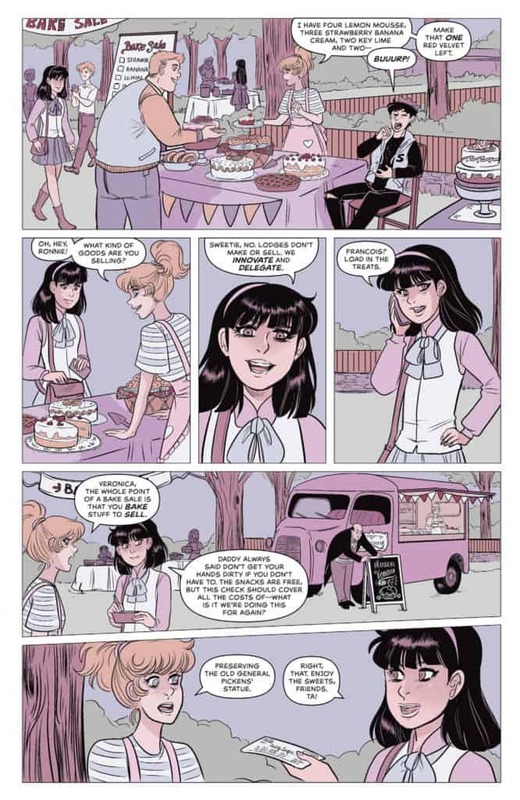 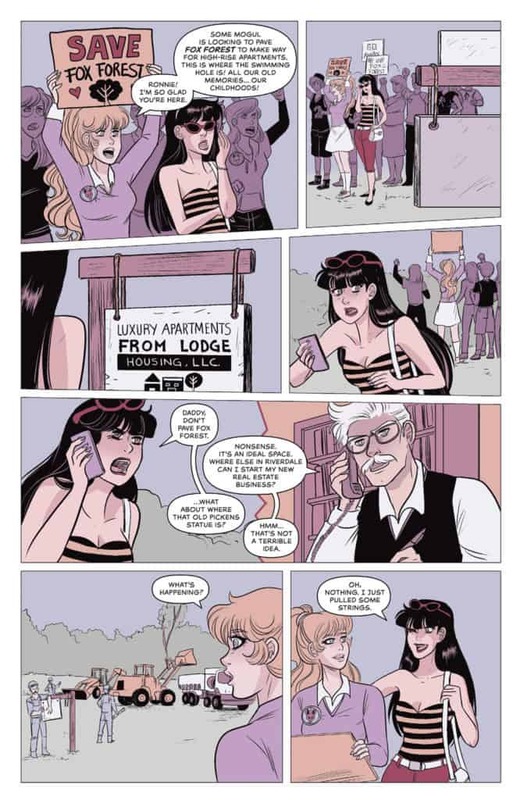 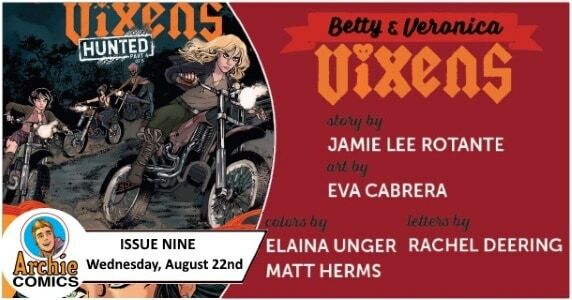 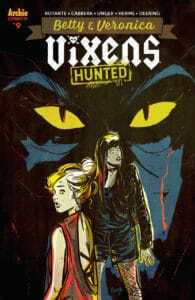 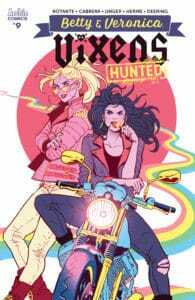 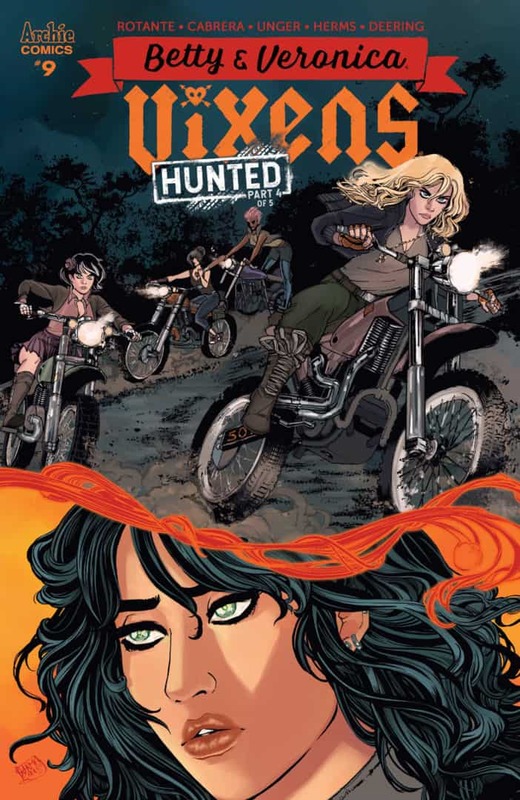 BETTY & VERONICA: VIXENS is an ongoing series by writer Jamie L. Rotante, artist Sanya Anwar, colorist Elaina Unger, and letterer Rachel Deering about the action-packed adventures of B&V in a motorcycle gang! 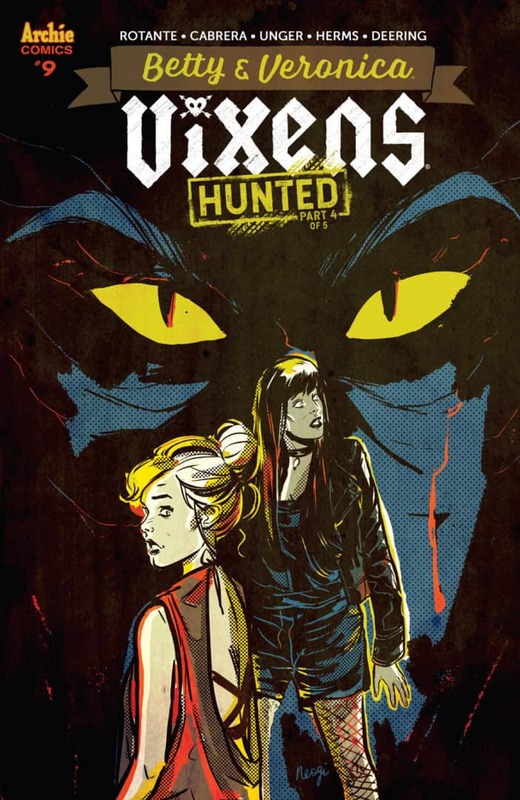 “Hunted,” Pt 4: This is it! 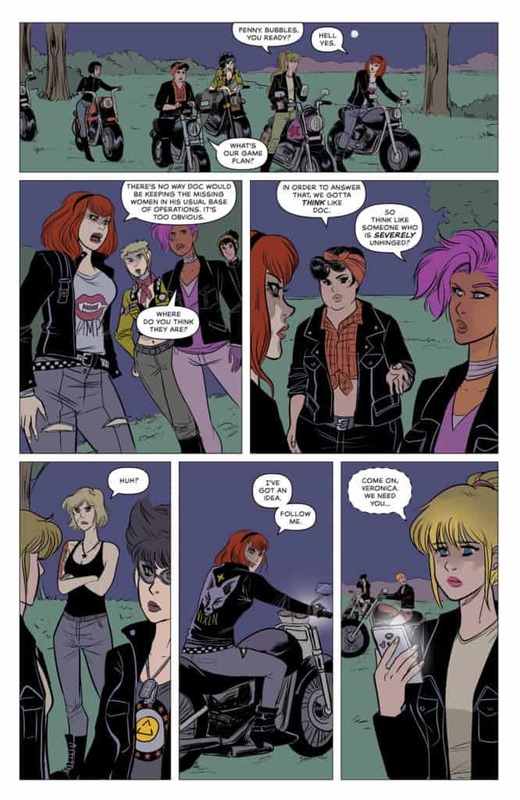 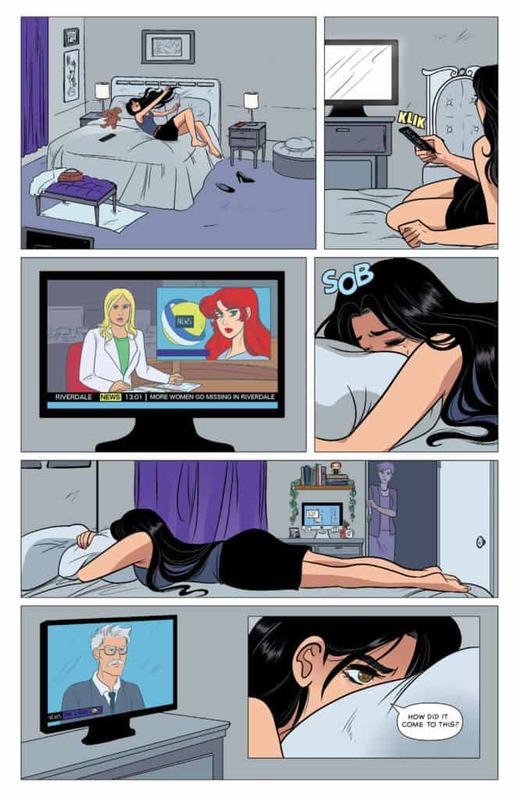 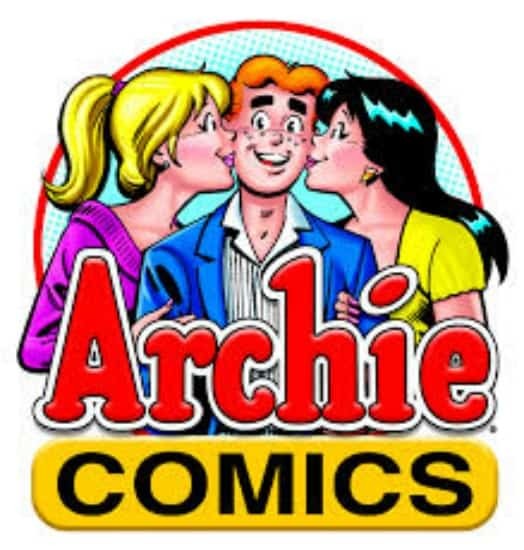 It’s the take down of the century as the Vixens battle for the fate of all women in Riverdale—and everywhere! 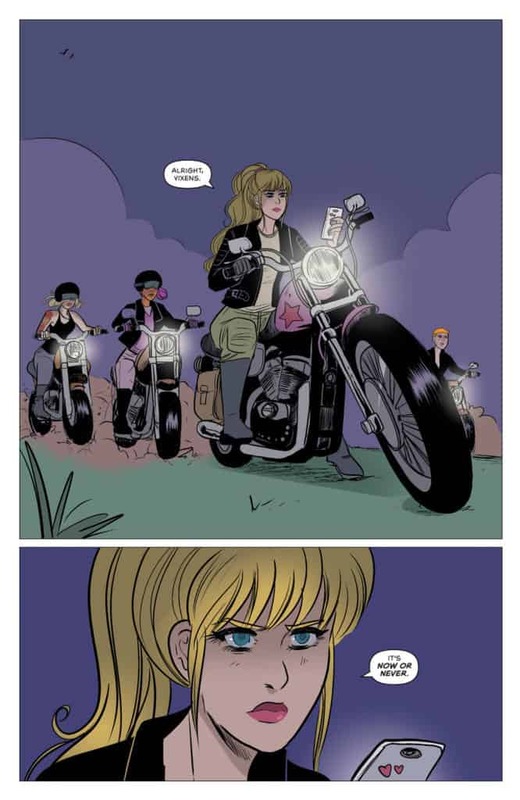 There’s just one problem: will the girl gang ever be allowed back in their hometown again?